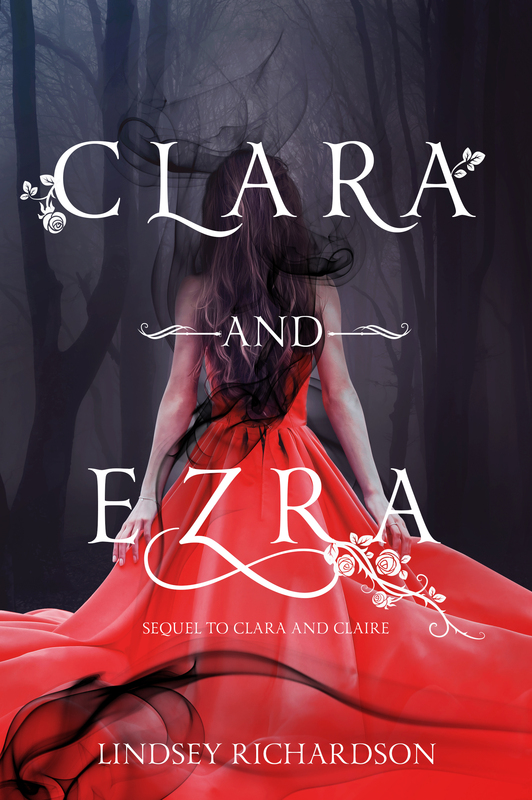 I’m very pleased to announce as of today I’ve received the official cover for Clara and Ezra. The cover, like my previous two, was designed once again by Hell Yes Design. It’s a weird thing to have a cover for this book after feeling as though I’ve worked on it for so hard. There really is so much to be done in order to maintain the release date of this year. A release date I intend to keep. I won’t be revealing the official cover until I have something more definitive than “in 2018” for the release date. But I will say I love the cover, and quite honestly I don’t know what cover is my favorite anymore after this. Admittedly I’ve been behind in my edits. Only just this month I hit 25k. I have a lot of work ahead of me. Can’t wait to share the cover with you guys! In the meantime I’m hoping this year I can get back into blogging. Patience. It’s a slow process, but it is going to get it done.